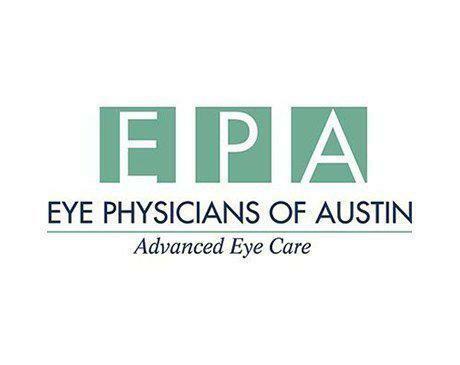 Haumith R. Khan-Farooqi, MD is a fellowship-trained ophthalmologist, with an expertise in cornea and refractive surgery, practicing at Eye Physicians of Austin, in Austin, Texas. In addition to these surgeries, Dr. Khan-Farooqi provides a wide-range of treatments and surgical procedures including glaucoma treatment, LASIK and cosmetic eye surgery. Dr. Khan-Farooqi grew up in Stockton, California and attended college at UCLA, where he double majored in neuroscience and psychobiology. After graduating, he spent two years as a research assistant for the Brain Tumor Immunotherapy Lab at UCLA, where he co-authored several papers on immunotherapy. St. Louis University School of Medicine. He graduated medical school with distinction in research for his work on adjuvants for use in anti-tumor immunotherapy. He completed his residency at Tulane University, earning the departmental award for research on a novel source of limbal stem cells two consecutive years. Dr. Khan-Farooqi continued his medical training with a one-year fellowship in cornea and refractive surgery at the Harvard Medical School Department of Ophthalmology and the Massachusetts Eye and Ear Infirmary. There he trained under Dr. Claes Dohlman, considered the father of modern corneal science and the inventor of the Boston Keratoprosthesis. In his free time, he enjoys basketball, football, racquetball, films and he is a die-hard UCLA basketball/football fan.